From The Perfect Bridal Company, Corinne in blush is a beautiful, two part, peep toe wedding or occasion shoe with soft satin overlaid with delicate lace. 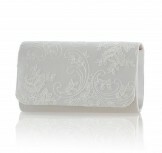 Also available in oyster and soft gold. 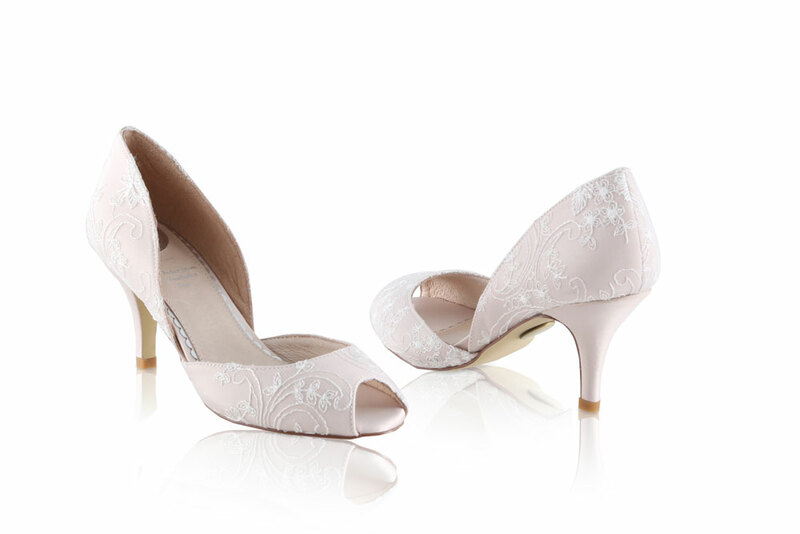 Click the button below to add the Perfect Bridal Shoes Corinne Blush Lace Wedding Shoes to your wish list.